Pure, intense, brilliant pain. Like walking over flaming charcoal with a three-inch nail embedded in your heel. This is how the bite of a bullet ant is described by Justin Schmidt — a man who has subjected himself to bites by many creatures so he can rank their bites and stings on his Schmidt pain index. Better him than us. What's even worse is that some native South American peoples use these ants in a coming of age ceremony where boys as young as 11 wear vests covered with these ants for as long as they can stand the pain. Ouch, doesn't really sum it up. 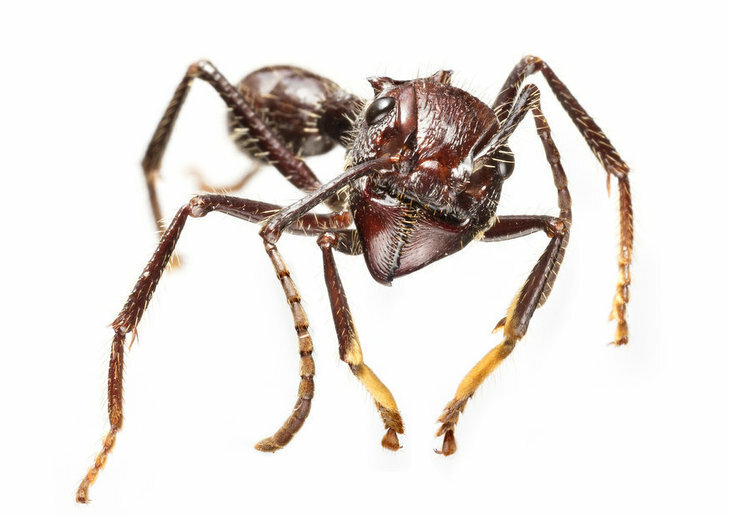 The bullet ant is just one of the many fascinating specimens and stories in this exhibition at Natural History Museum looking at venom — how it's used by animals and humans, both as a weapon and in medical research. If creepy crawlies give you the heebie jeebies then this show is definitely not for you and the entrance gives that away. A massive screen projects the silhouette of an enlarged spider, crawling and accompanied by disconcerting clicking noises. Then after turning the corner, we face off with a projection of a spider making a strike at us — we instinctively pat ourselves down searching for bite marks. 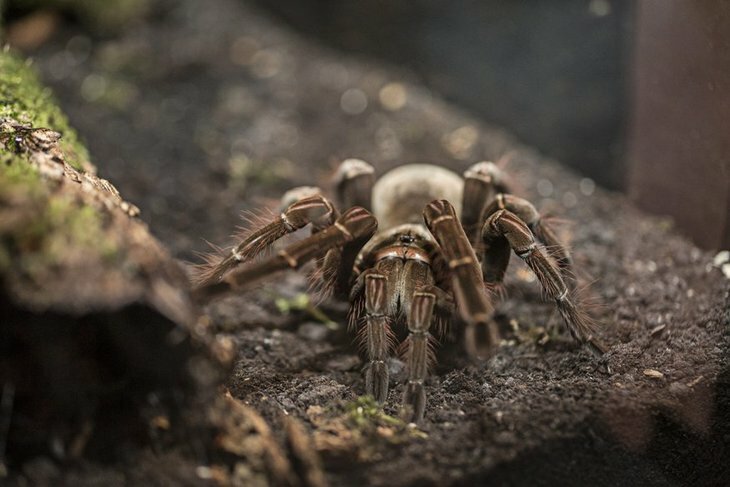 Arachnophobes be warned that there is a live goliath bird eating spider in the show, and while it's safely behind glass, that won't be much of a comfort for anyone who struggles to deal with a regular house spider. It's interesting to learn that despite its size, the tarantula's bite wouldn't hurt more than a bee sting and it's venom isn't harmful to humans. There are snakes, scorpions, a giant centipede and a komodo dragon on display and descriptions of what each type of venom can do — including the blood congealing effect of a rattlesnake and the cell bursting toxins in stonefish venom. It's normally found in the hot climates of the tropics and we're happy for it to remain there. 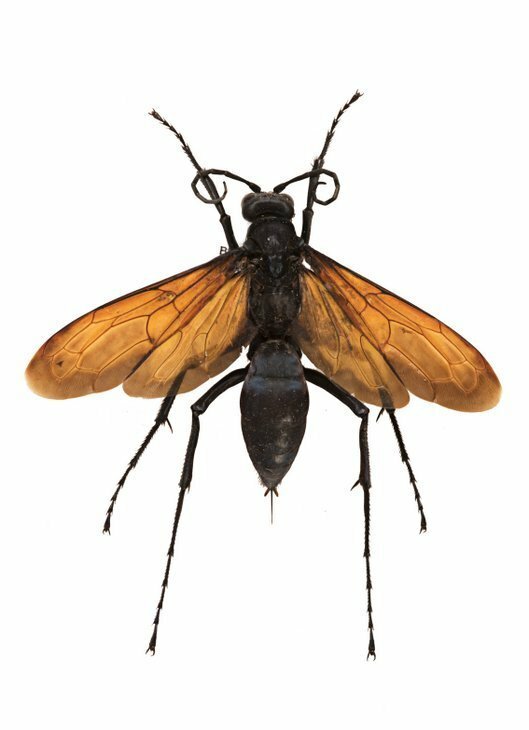 There's a great section on how humans have used venom, such as South American tribes using the plant extract curare on their arrows — it's deadly in the bloodstream but fine in the digestive system, so any animals killed with it may be eaten afterwards. In ancient Hatra (now in modern day Iraq) it's rumoured that Roman invaders were fended off by lobbing pots filled with the wonderfully named deathstalker scorpions at them. It's not all scary news as venom is milked from snakes and then used on animals to develop anti-venom that can save human lives. It's important to note that snakebites kill 100,000 people a year and leave many permanently disabled, a fact brought home with a heartbreaking image of an African child with a misshapen hand caused by a spitting cobra bite. One side effect of some venom is an erection and this is being used to research impotency drugs, the gila monster's saliva has been used to create a new drug to combat diabetes and bee venom may be bought for tightening the skin. 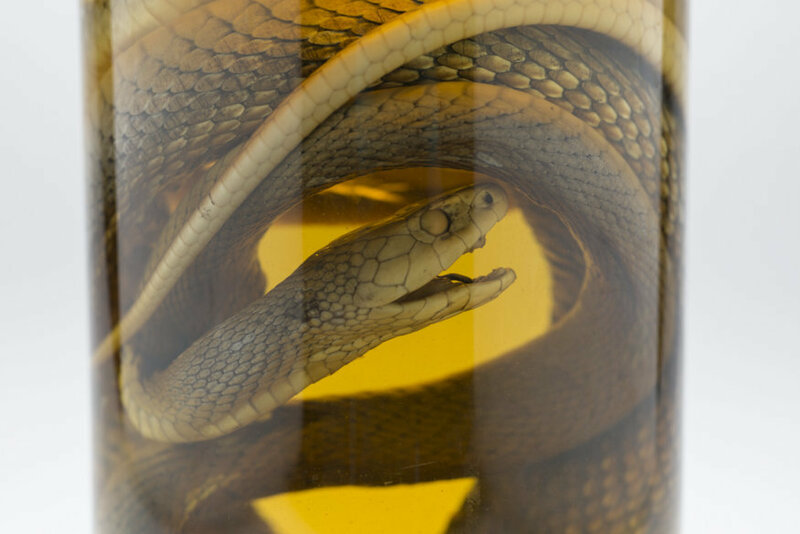 We love how this exhibition fills our grisly quotient, lets us in on medical research and gives us such great insights into the world of venom. 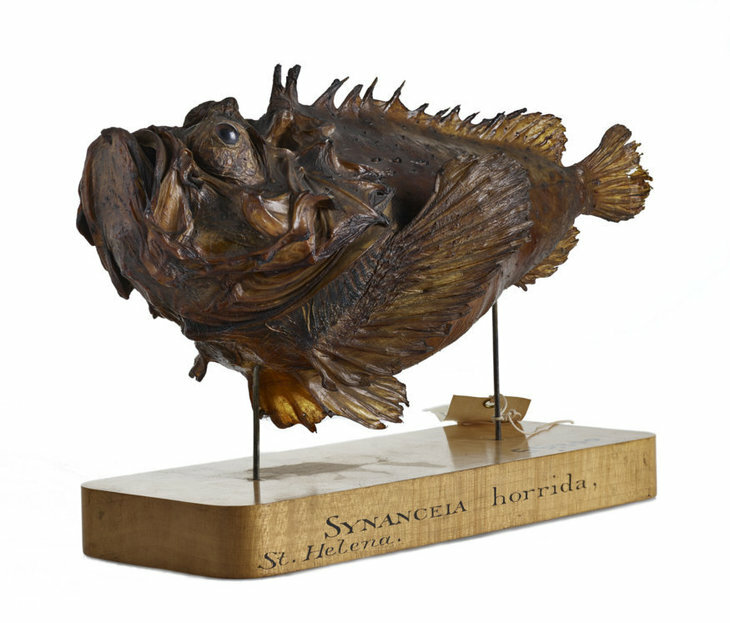 This exhibition isn't for everyone, but there's something primal in wanting to know more about the creatures we've been evolutionarily programmed to be scared of and we definitely got a kick — or should that be a sting — out of this exhibition. 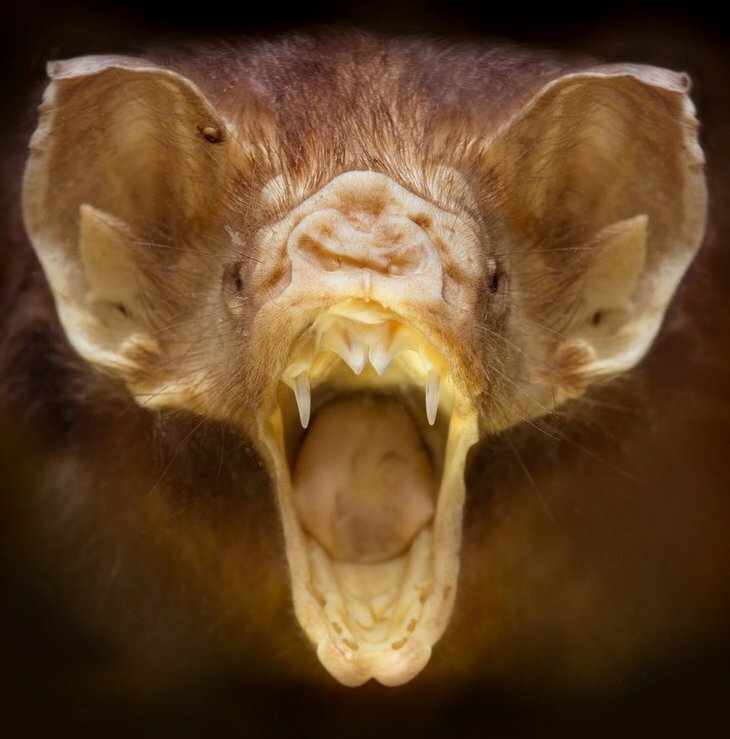 Venom: Killer and Cure is on at Natural History Museum until 13 May. Tickets for adults from £9.